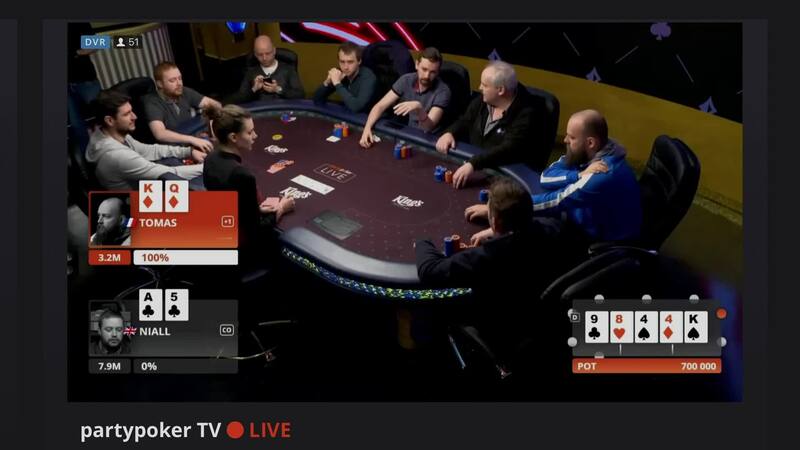 partypoker TV is a new way to watch your favourite poker videos in one place. From Big Game action to archive footage, brand new documentaries to some of the most exciting drama in poker history, partypoker TV has something for everyone. All partypoker LIVE members have exclusive and unlimited access to partypoker TV, our free 24x7 poker channel. Featuring new and exclusive highlights from the latest tournaments on the partypoker LIVE Tour, partypoker TV brings you poker videos you won’t find anywhere else. Free to all partypoker LIVE members, partypoker TV is available 24 hours a day, 7 days a week.